We’ve all seen images of prehistoric cave art. What if I told you primitive cave drawings represent far more than animals? Ponder the possibility they depict astronomical observations. A paper published on November 2, 2018 by researchers at Edinburgh and Kent Universities in the Athens Journal of History suggest animal symbols represent constellations and document ancient comet strikes. The Shaft Scene in the Lascaux Caves in France. It’s one of the world’s most famous examples of ancient cave art, featuring a dying man and several animals. 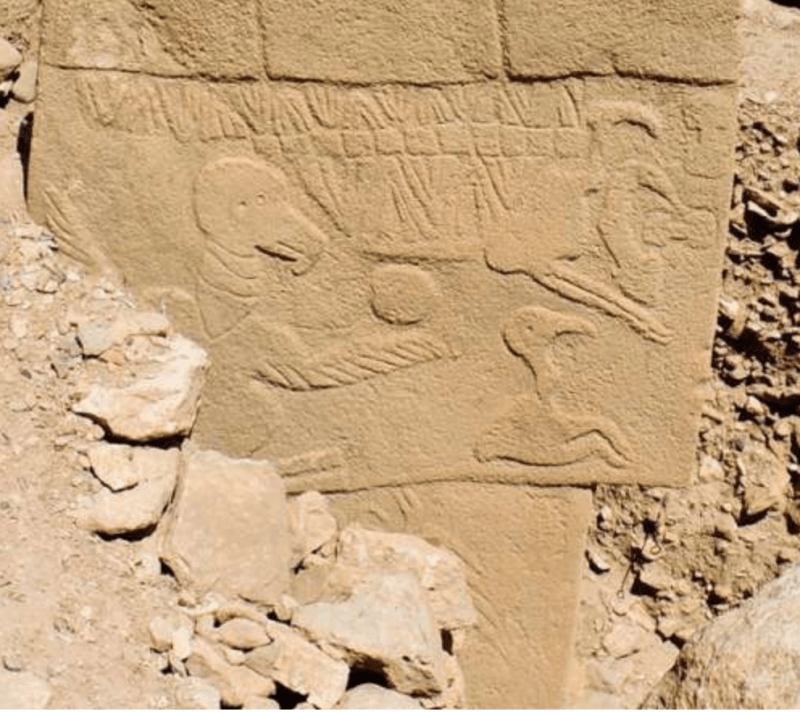 Researchers now say artwork might commemorate a comet strike around 15,200 BC. Image via Alistair Coombs. 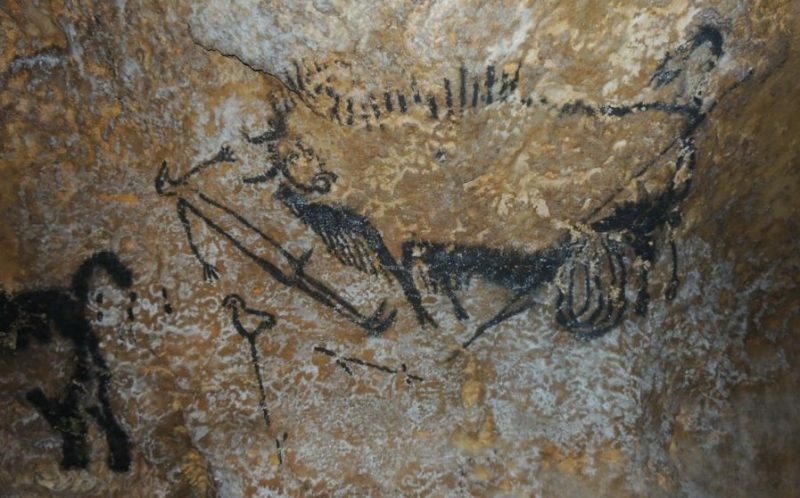 Researchers carbon dated ancient cave paint, compared their findings with historical star charts and concluded cave paintings up to 40,000 years old represent astronomical awareness. Until publication of this paper, history credited the Greeks with astronomical recognition of the gradual shift of Earth’s rotational axis, a certainty we call precession of the equinoxes, ( motion of equinoxes along the plan of Earth’s orbit ). New research tells a cosmic tale of an ancient humanity far more sophisticated than we thought possible, ancients who understood the gradual shift of Earth’s rotational axis. People who used this knowledge to track seasons, illustrate astronomical events and navigate intricacies of human migration. That’s worth pondering. Nabta Playa is an ancient wonder few people have ever heard about. Relegated to that shady grey area inhabited by rogue archaeology, lateral thinkers, alien conspiracies, and atheists. Aliens aside, I happily claim my place in that club. Nabta Playa is another irrefutable example of civilization lost. Archeology defines civilization as people who developed a written language. This pondering thinker begs to differ. Located about 100 miles from Abu Simbal in Egypt, Napta Playa dates back to the Neolithic period. A place that featured a natural basin to collect water in the wet season of the vast Saharan wasteland; a gathering place for nomadic hunter gatherers, beginning around 11,000 years ago. Evidence of domesticated animals and ceramics are interesting, but not anything special to set this site apart from countless other ancient settlements. Nabta Playa confounds because it is another ancient example of Orion worshippers, unexpected men of science who built astronomical observatories to mark the solstices. Credited as the oldest discovered astronomical site on earth, pre-dating Stonehenge by 1000 years; the stones align perfectly with the constellation Orion. Ponder distant hunter gatherers capable of the organization, planning, and implementation of such a feat.